A youth centre with a very special group of children are building a Log Cabin this summer - They have asked us to share a link with our customers to show what they have found out - Please check it out by clicking on the picture above. 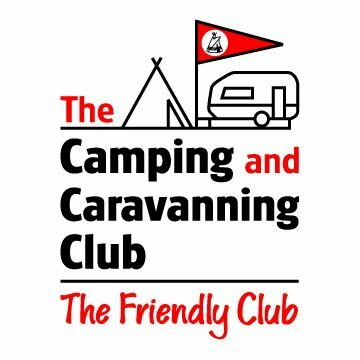 If you love camping and are looking for the best UK campsite for your tented needs, then click below to go to the right place ! Below is the boarding school Training Ship Mercury - HMS Gannet - moored in the Hamble River (circa 1968) - Hampshire - England. 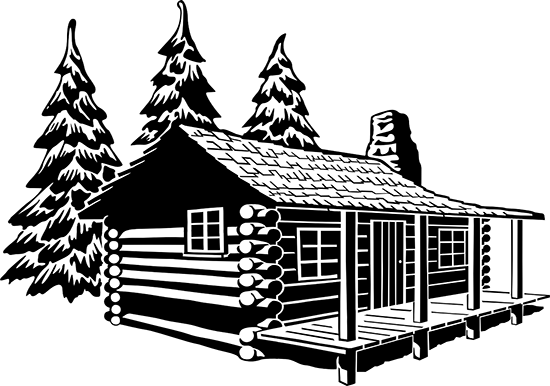 Click on the photo to go to the Mercury Old Boys' Association's superb web site that was set up and is run by Membership Secretary Richard Briggs (4920). TS Mercury (1885 - 1968) trained boys, to prepare them for entry into the Navy. 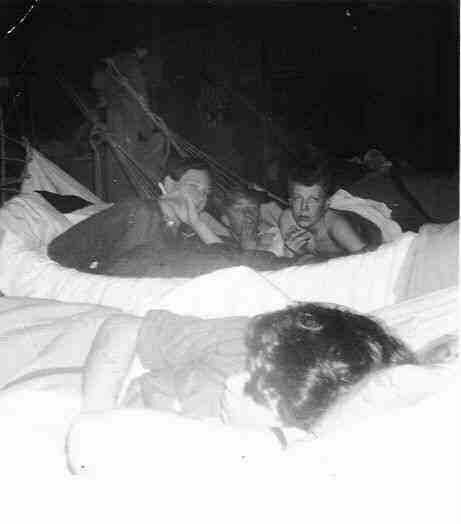 Below - yes - you're right - they are hammocks - used in the above ship whilst it was a boarding school. ( photo taken from wooden deck - (floor) - level looking upwards ) Notice the horizontal black pipes on the left and right ? they are the heating pipes, two each side, for the whole deck area - of about 100 hammocks - in other words, completely useless ! Also see the roof, it's made of non insulated, single layer, corrugated metal sheets. In the old UK winters, we had the same amount of ice inside the ship as on the outside ! I have personal experience, at the school, of the famous winter of 1963. Oh! dear, that's blown it, I've given away a clue to my age ! In fact, I was also alive through the even more infamous winter of 1947 ! ( Only just, was born July 1947, so don't remember much ! ) According to my grandchildren, I am so old, I am probably Noah's brother. Obviously, not true ! however, I was a member of the ARK crew. Back to the photo, you can see 3 officers (staff), standing right at the back, making an inspection of the ship. 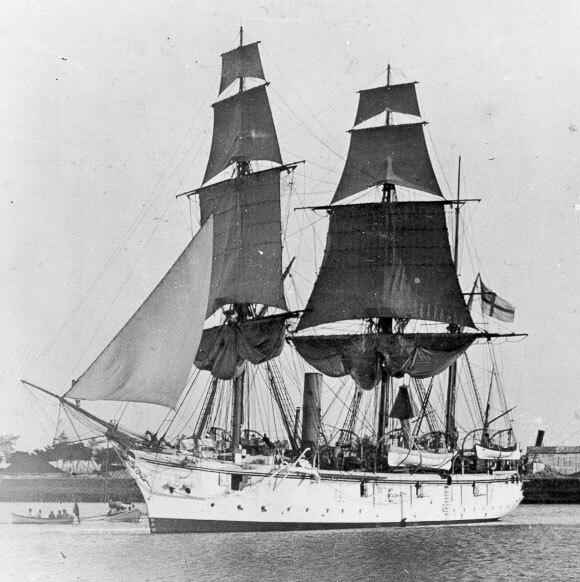 Same ship - (below) - HMS Gannet - (built 1878) - now renovated to it's former glory, showing how it was, as a gun ship in the Royal Navy, before it became a boarding school. It (she) is now on show at Chatham Dockyard - Kent - England. 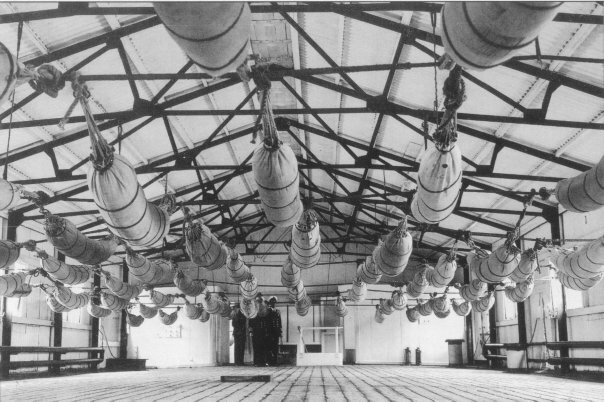 Click on the photo to go to the Historic Naval Ships Association's web site - which will then give you direct access to the Chatham Dockyard Site - (look for chdt.org.uk). 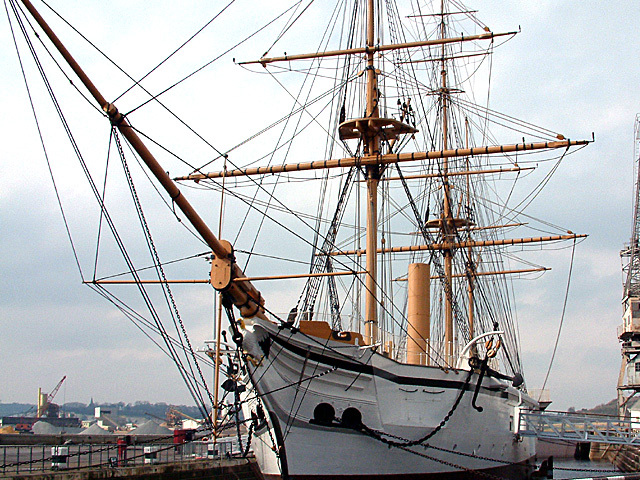 Chatham is the Dockyard that built Admiral Lord Horatio Nelson's flagship, HMS Victory (launched circa 1765). Which, as we all know, is now on show at Portsmouth Dockyard, Hampshire, England. Scroll down to see - HMS Gannet under sail - circa 1894. She carried, 13 Officers and Warrant Officers + 27 Petty Officers + 64 Seamen + 11 Boys + 24 Marines. ( and no, before you ask, I was not on board (in 1890) when this photo was taken, although I would not have minded as it looks as if it would have been a great experience ) Click on the photo below to be taken to a site by Phil Russell giving a fascinating history of HMS Gannet.